Here is a statement from Glasgow Airport regarding an incident earlier this morning. Aircraft operations have restarted, however we are advising passengers to check with their airlines as there has been some disruption. “At approximately 07:45 flight LS177 from Glasgow Airport to Alicante was forced to make an emergency stop on the runway just prior to take off. “The 737-800 Jet2.com aircraft was forced to curtail take off due to smoke in the cabin. “All 189 passengers were disembarked. 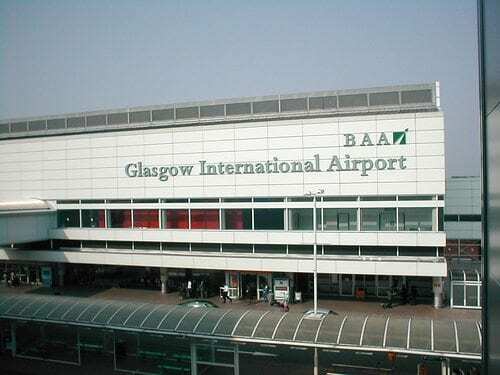 Glasgow Airport had to suspend flights until 10am when the runway was reopened. “This has resulted in delays and passengers are advised to check with their airlines. 14 flights have been delayed.